Nightmare; trepidation; worry; astonishment; hurt. At eighteen I had, had consumed too much liquid substance and fell down your tremendously steep stairs, falling almost to my doom, into the arms of a florescent statue. The guard grunted and made sure I was still alive and breathing, before I jumped back into the groove with the two boys who were my friends/guardian angels/carers for the evening. I wouldn’t let one my lads let go of my hand, as walking through your venue felt like a trick of mirrors – but it felt like home. These two males are no longer in my life, and, as of today Sankeys, neither are you. Walking in, for the first time, was something made of dreams. The iconic Ancoats venue, I’d researched and fell in love with online – upon moving to Manchester and gaining actual, real-life friends – was real. The taxi fare from Chapel Street to you was extortionate, and I was met with cheers of “I’ll buy you a drink inside, Ella” as the Uber money rolled out of my account, but I didn’t care. I didn’t mind that five vodka lemonades were never thrust into my hands. I just wanted to be there. I remember, on a Redlight night, when I went to the toilet, and I sat on the floor of the cubical with my best friend and I told her how important she was, and how special our friendship is to me. We laughed to the high heavens about a list that had secretly been compiled, and we planned to come back the next night. Two Sankeys club nights in a row? Banging. The same night, I was grabbed by the same girl and thrust in the arms of a boy who I was completely infatuated with at the time. This lust, brought about through a flat party, lasted for months in my head and came to an end when I was warned off by another, in Islington Mill. But at Sankeys, on the dense, merky dancefloor, covered in glitter and bopping the night away with a Red Stripe, this meeting really, really mattered and will forever stick in my mind as an act of fate. Sankeys, you blew my little eighteen-year-old mind of what the feeling of music could achieve inside my body, and enlightened me to the ideology that a night out could take me to the best place my mind has ever rested in. You were the best thing to excite messy me; my worst habit but my best escape. We’d had a long break between our penultimate and final stints and our last meeting was our worst. My heart is bleeding and Manchester has lost another star-studded club to another flat development. The Hacienda part 2… Where is part 3? Islington Mill is on its last legs, Antwerp Mansion is never safe, and a string of bad publicity has reached Victoria Warehouse, but how can we compete with the drug-fuelled rage of Warehouse Project? When does the ride stop? 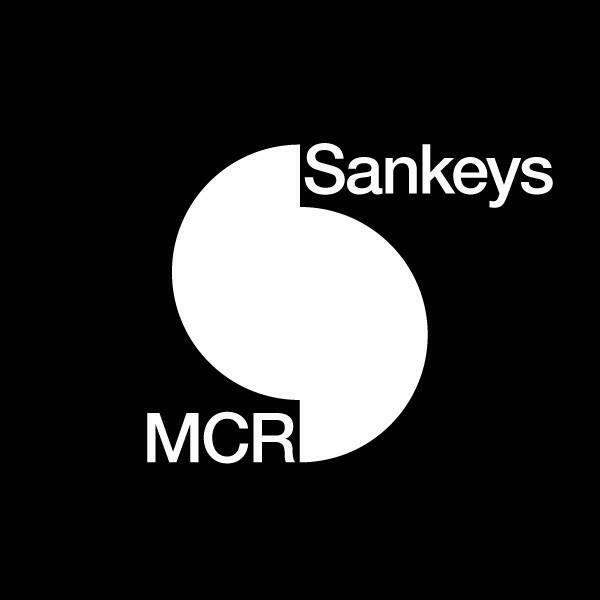 Dear Sankeys, you were my beginning but you do not signal the end: you represent the fight for freedom and the idea that nothing is impossible. I’ll see you in Birmingham or Ibiza, soon. I love you, I love you, I love you.